To fight in the desert, an army must have water. 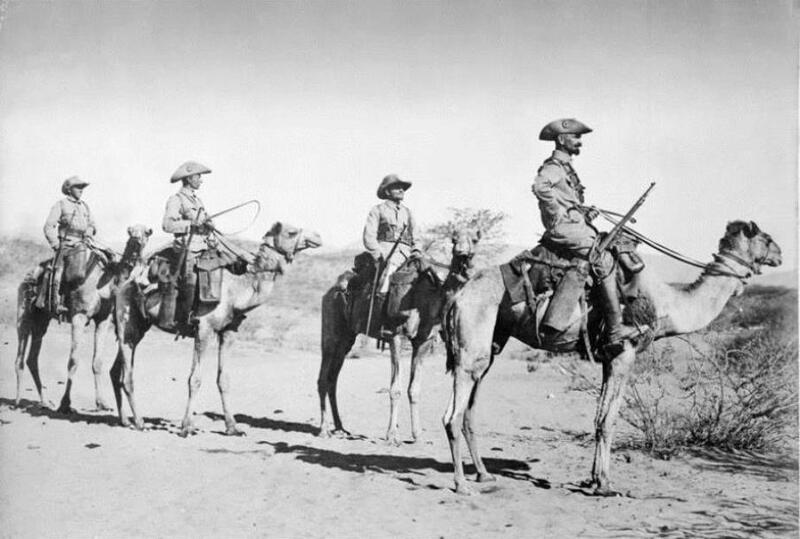 An advance party of three hundred soldiers from the Union of South Africa is holding the wells at Sandfontein in German Southwest Africa (GSWA, now Namibia) for General Henry Lukin’s main force this morning when three dust clouds appear on the horizon shortly before eight o’clock. The detachment soon finds themselves surrounded on three sides by a force several times their size. Retreating to rock sangars (circle forts) on a nearby kopje (rock outcropping), they endure punishing fire for eight hours before finally surrendering when their ammunition runs out and all hope of relief is gone. By that point, the German guns have managed to fire two thousand irreplaceable shells. The outnumbered and hopeless defenders call themselves ‘Mounted Rifles,’ but they are mostly mounted frontier police with little military training. They do not know it as they watch the Germans kill their helpless mounts in the valley, but they have been betrayed. 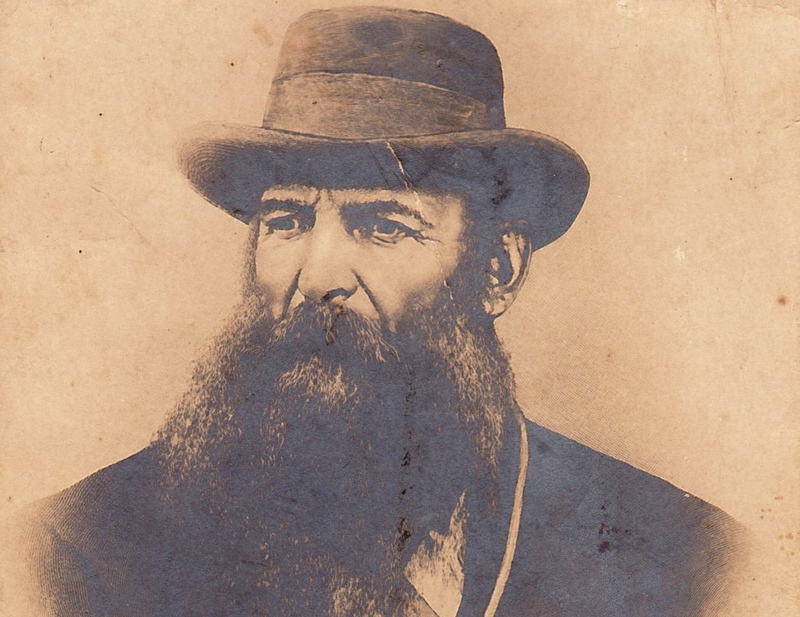 General Manie Maritz — a veteran of the Second Boer War leading an irregular force of civilian volunteers — has colluded with the Germans since before the war began. 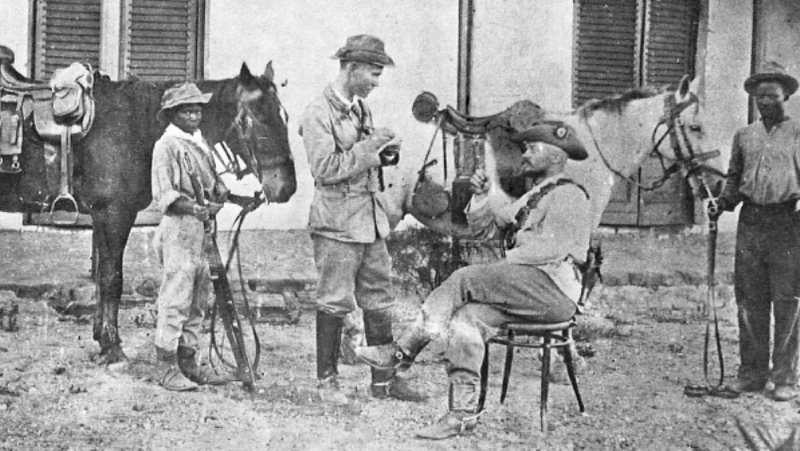 The defeat at Sandfontein serves his purposes as well as theirs, for his dire predictions of military disaster against the better-trained schutztruppen (colonial police) are now fulfilled. Maritz has advance knowledge of the disaster. 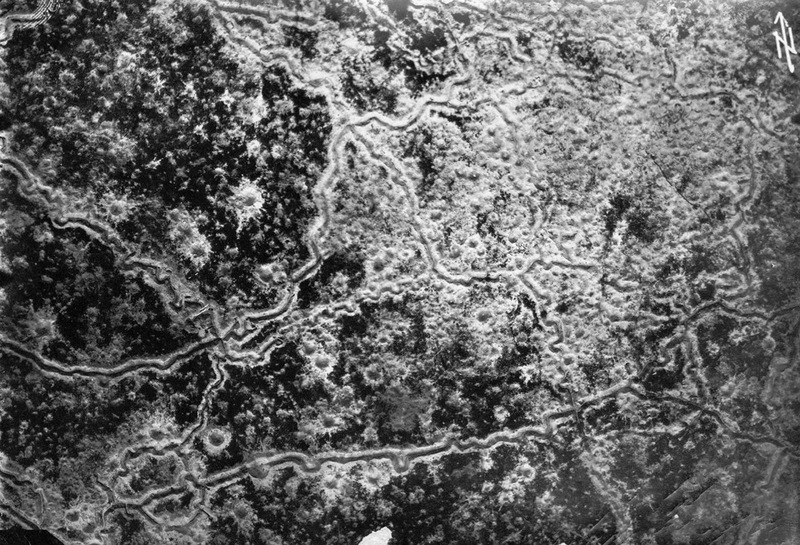 Deliberately ignoring Lukin’s orders, he refuses to send reinforcements to Sandfontein, claiming that his men are too ill-prepared to face the Germans. In fact, Maritz is husbanding his paramilitary force to serve as the nucleus of an armed insurrection against the British Empire, and considers dead comrades an acceptable sacrifice to his ambition. The German commander, Joachim von Heydebreck, is disappointed that he has not destroyed a larger force. Nevertheless, he is generous with the men he has captured, ordering their dead buried first and giving them time to hold a funeral before marching them off to captivity. Unfortunately for them, Heydebreck dies in November, and his successor proves much less accommodating. 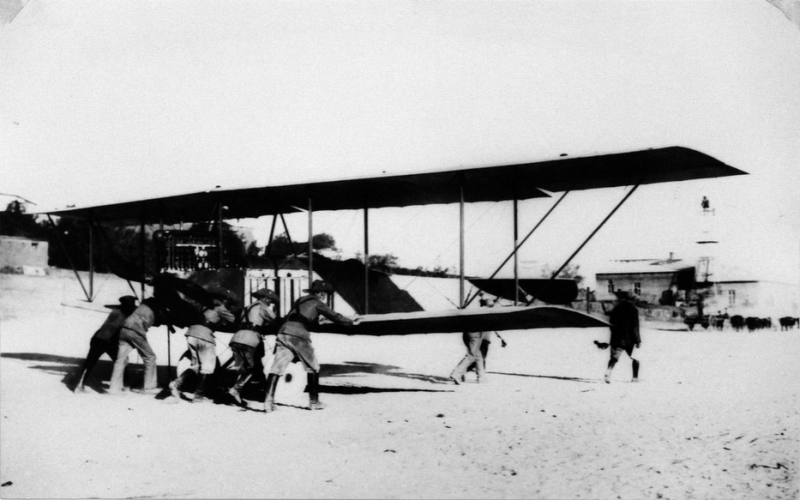 Like most of the Kaiser’s colonies, GSWA is well-kitted for the short war that everyone in Europe had expected. Their weapons are relatively up-to-date, including modern artillery that outclasses the South Africans. But there is little industrial base in GSWA to replace these weapons, or provide spare parts, or to manufacture ammunition. 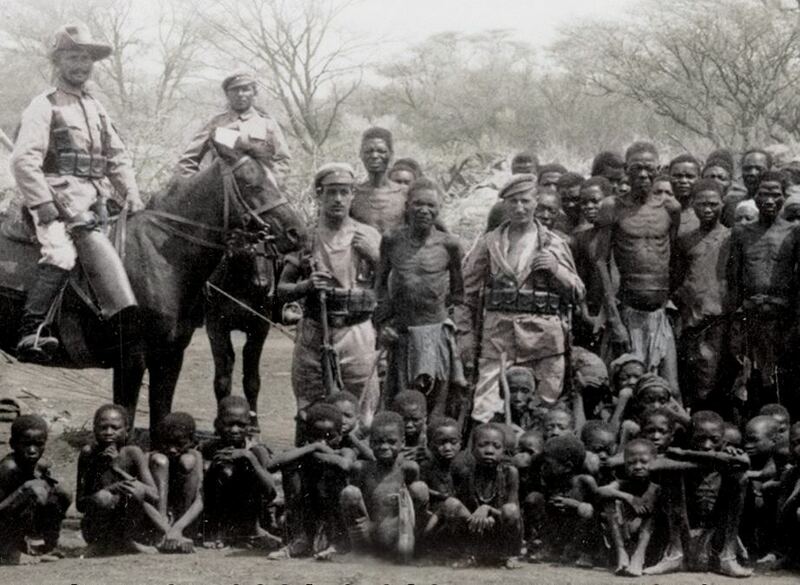 German administration has focused on maximized resource extraction and the forced subjection of native tribes to provide labor — not the infrastructure of total war. There is no food or clothing to spare for prisoners. Liberated in 1915, they are ragged and starving, but proud of their brave stand against the odds at Sandfontein. The first Indian troops land at Marseilles, France today as well. 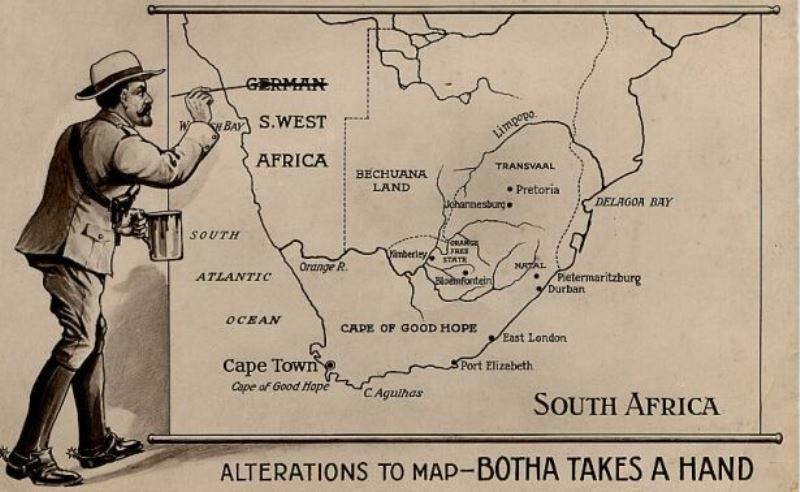 The entire British Empire will soon be fighting in Europe, including South Africans led by General Lukin, who escapes blame for the debacle today. All the blame is publicly laid on Maritz, whose Five Shilling Rebellion makes him a perfect scapegoat. In fact, the mission at Sandfontein was flawed from the beginning by the small size of the force and the tactical situation. 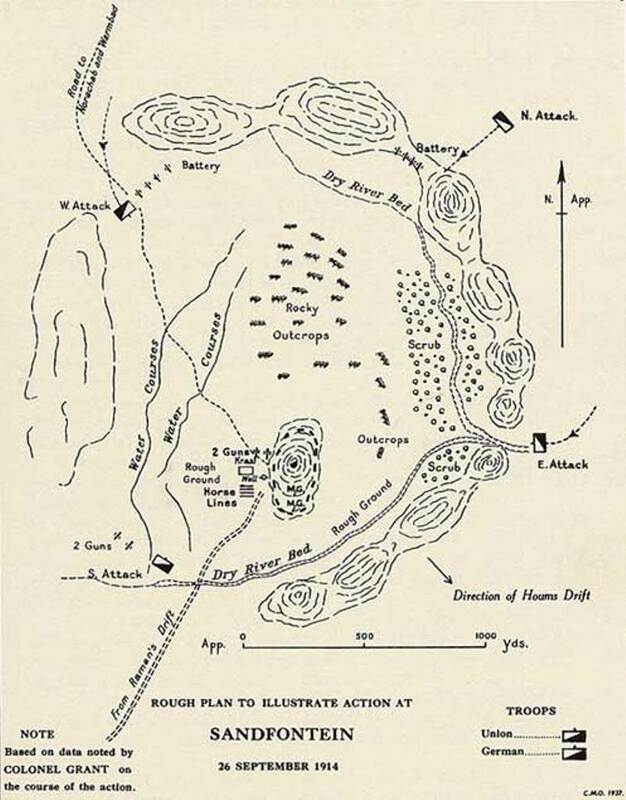 The occupation of the wells was a political objective aimed at controlling enemy territory, and Lukin’s troop placements were the result of pressure from Prime Minister Louis Botha. Lukin becomes a national hero in 1916 when he presides over the slaughter of thousands of South Africans in the Battle of the Somme.